The Tim Burton directed live action film of DUMBO is failing miserably in the box office. It’s no surprise, the movie was extremely boring. 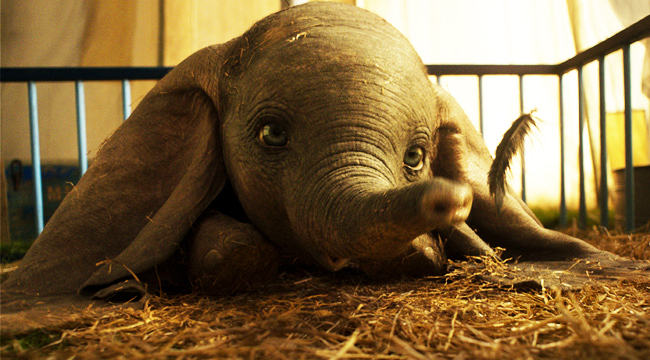 Dumbo is based on the 1941 animated film about an elephant with large ears that help him fly. The live action film was expected to make $50 million or more in it’s opening weekend but fell short by more than $5 million in sales. Personally, I am not surprised. I went to watch the film and I was extremely bored. The story was not catchy, and honestly pretty terrible.